The international Business and Biodiversity Offsets Program (BBOP) has released a document which summarises the accomplishments of the Program over the past 15 years including the tools that have been produced. 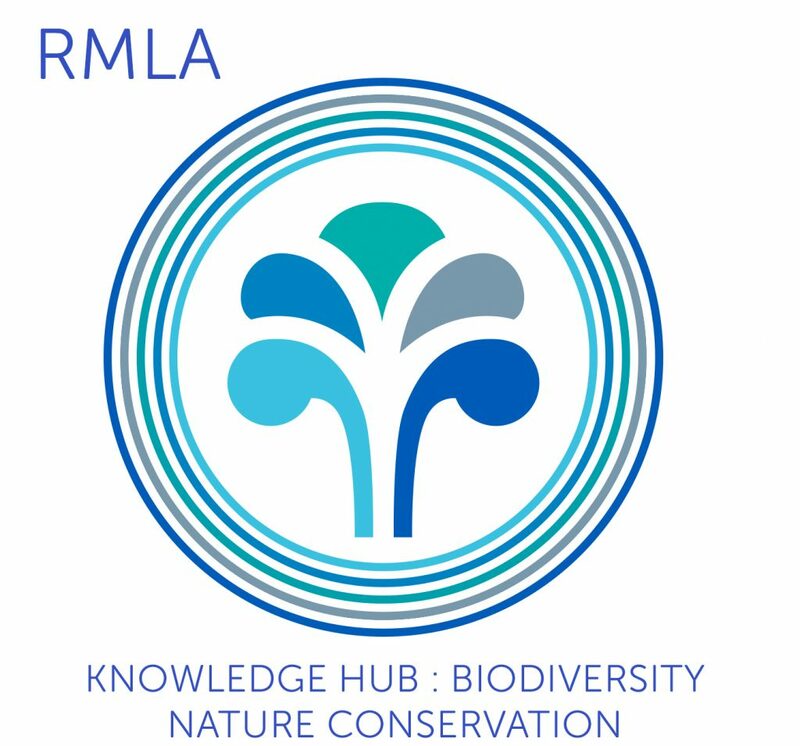 BBOP ran from 2004-2018 to help developers, conservation groups, communities, governments and financial institutions develop and apply best practice towards achieving no net loss and preferably a net gain of biodiversity through the rigorous application of the mitigation hierarchy (avoid, minimise, rehabilitate/restore, offset). The Principles, Standard and Handbooks published by BBOP were developed and tested by members of the BBOP Secretariat and Advisory Group. Many companies and governments have integrated them into their own commitments and also use the Standard and other tools. BBOP has now concluded its work but best practice in this area is still developing. BBOP Secretariat hopes that its materials continue to be used and the concepts and methodologies presented here are refined over time based on practical experience, research and broad debate within society.